Users often need to find records that fall within a certain date range. 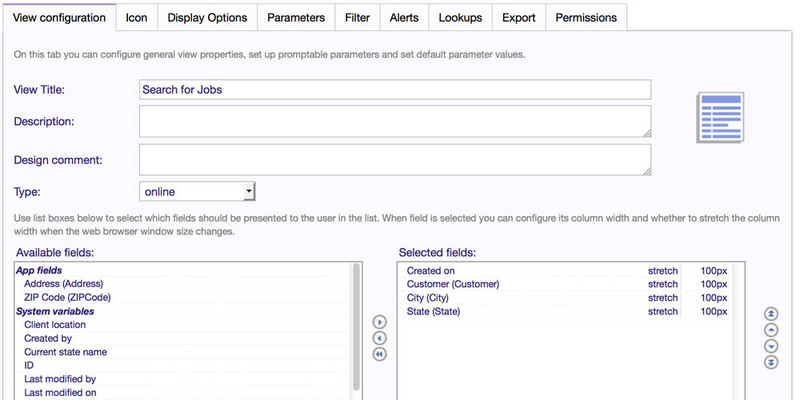 An Administrator can allow users to do this by using View Parameters and View Filters. 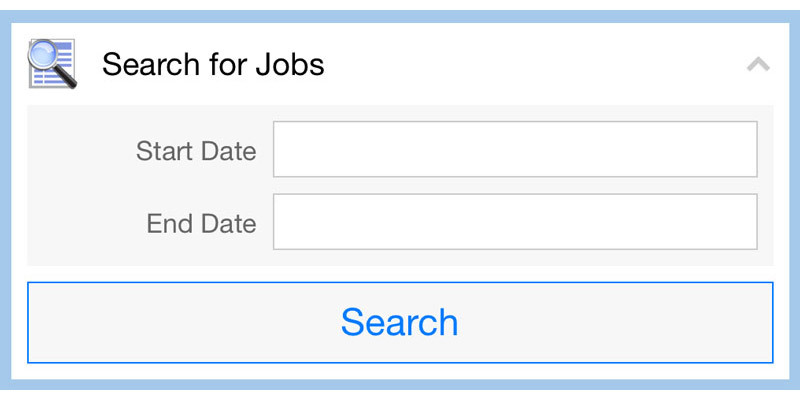 A user is interested in finding jobs created based on date. They may select both dates to search for records between the two dates. They may leave either start date or end date empty to search for all jobs created on or after the start date, or all records on or before the end date. Specify the filter conditions as follows. By default, both conditions must be met for a record to be included in this view. 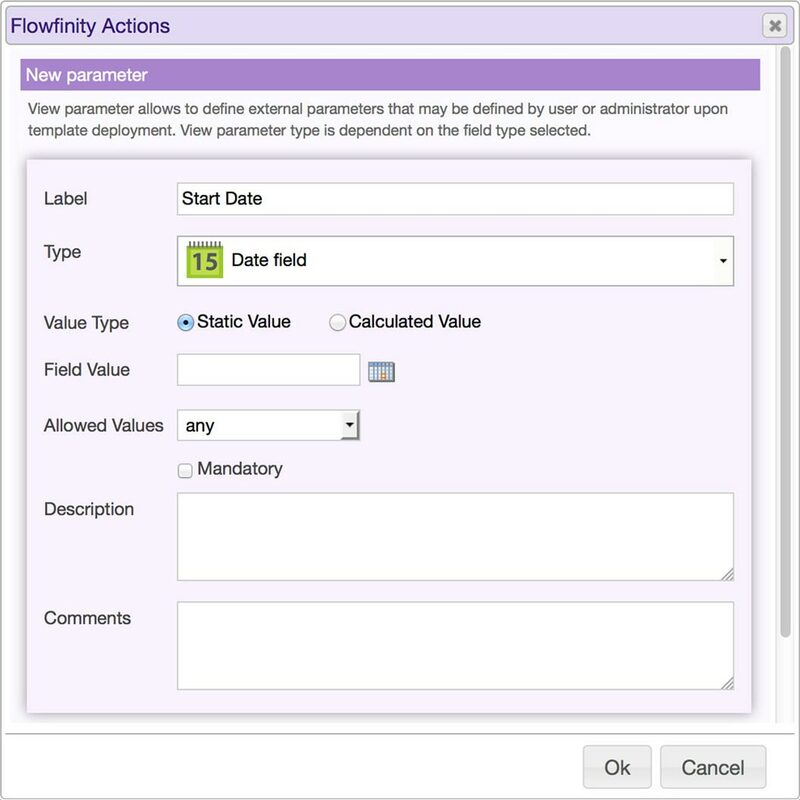 If you wish to allow the user to leave one of the date parameters blank and exclude it from filtering the view, modify the conditions as follows by adding ORs.